On May. 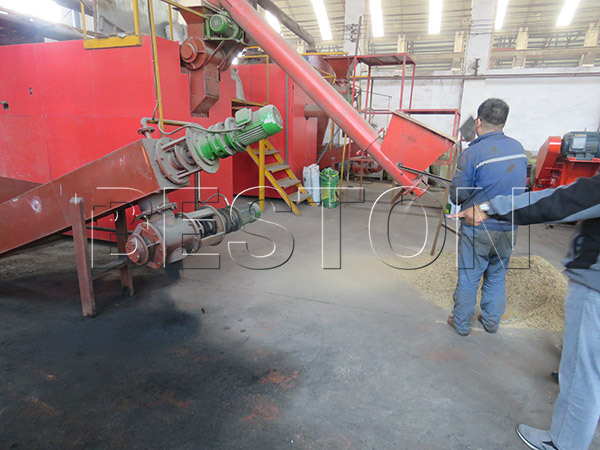 21st, the customer from South Africa came to our factory to watch how the biomass carbonization plant works, so that they can have a better understanding about the biomass carbonization plant. 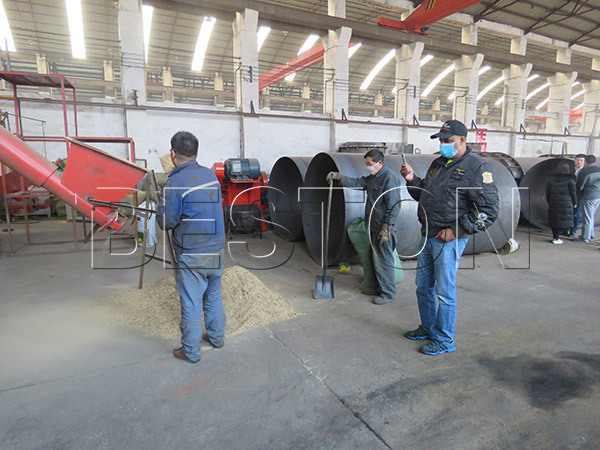 They watched the whole working process, and they also check the charcoal. 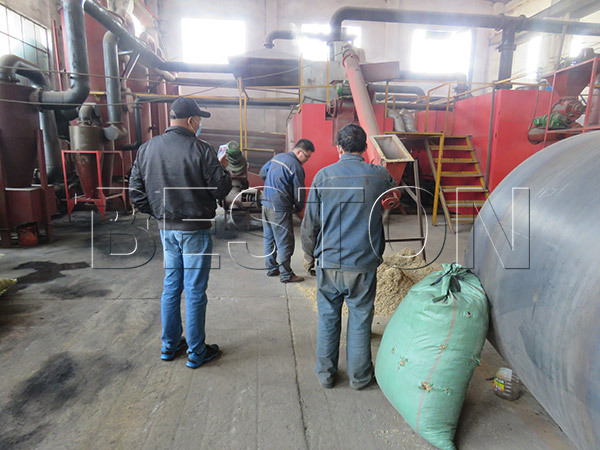 Beston biomass carbonization plant can dispose many kinds of biomass waste, such as coconut shell, palm shell, sawdust, rice husk and so on, and the biomass charcoal you can get after the biomass carbonization process has a higher carbon content than the common charcoal. 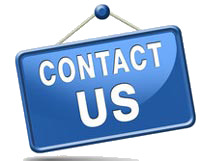 If you have interest in this plant, you can send us inquiry.